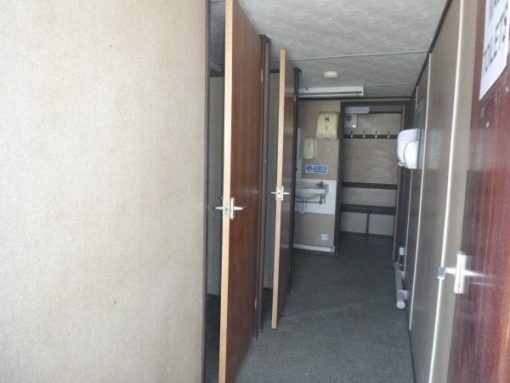 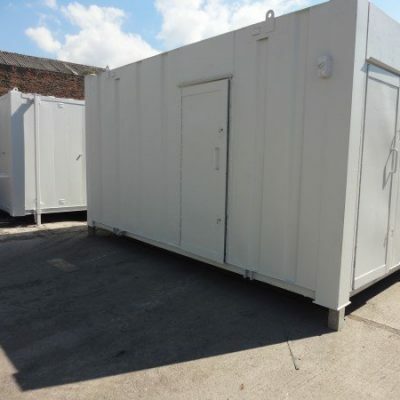 This unit is a doubled door toilets and drying room. 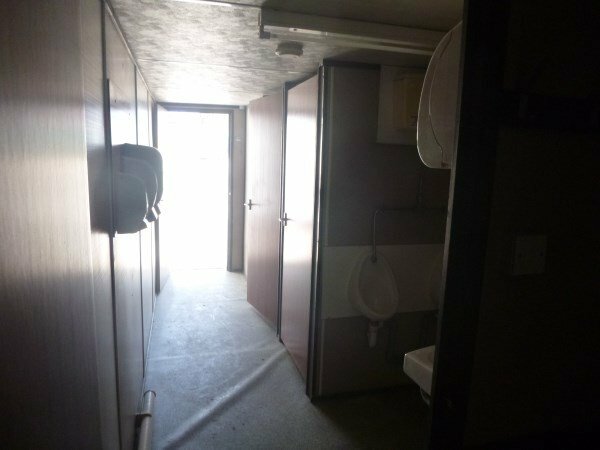 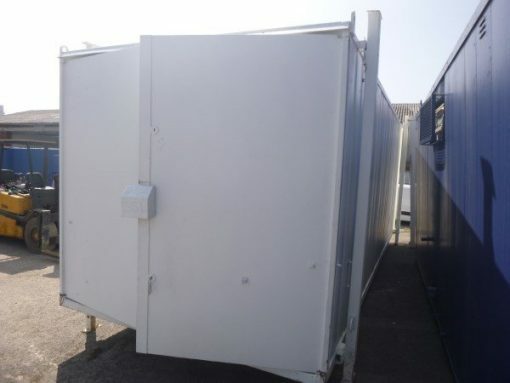 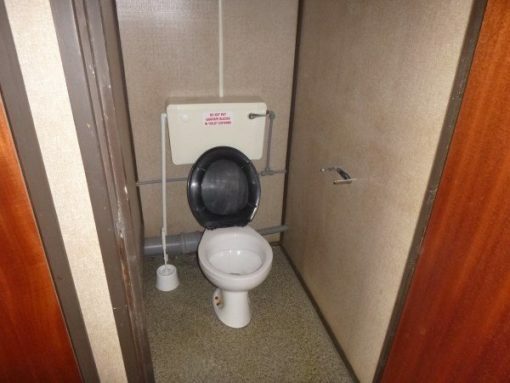 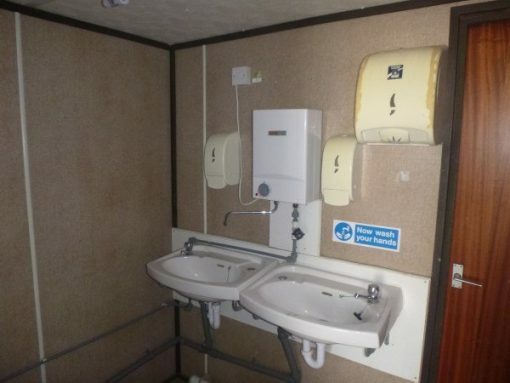 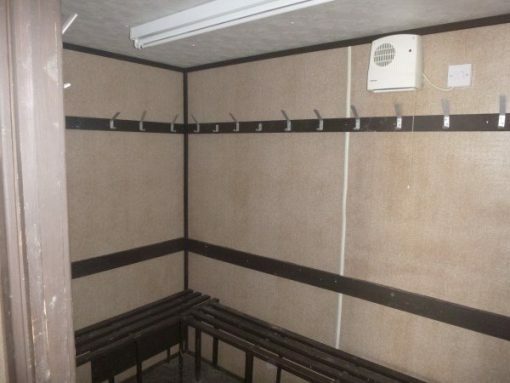 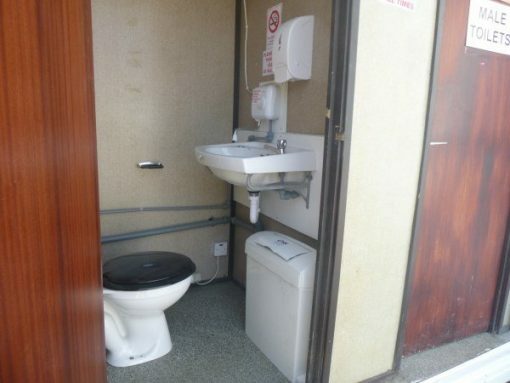 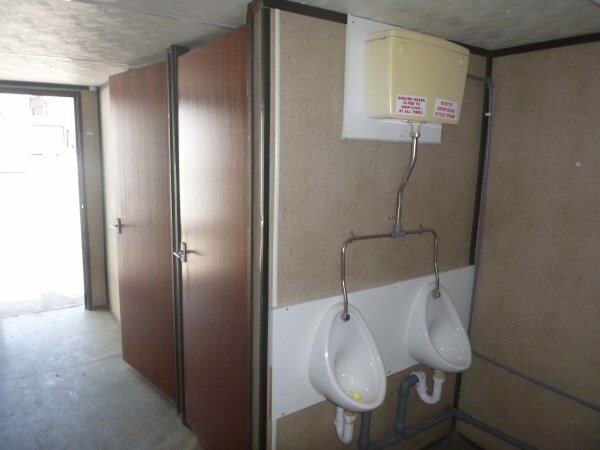 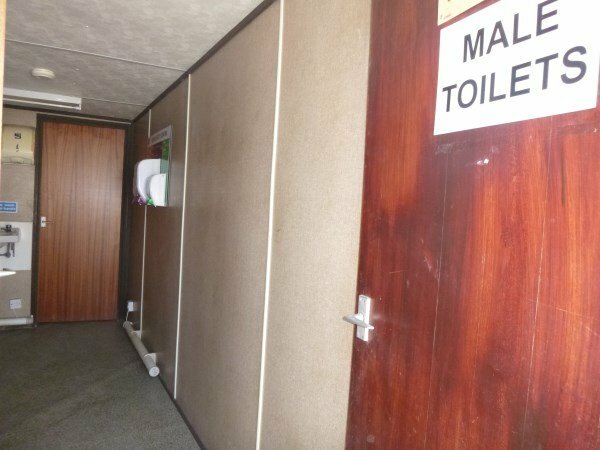 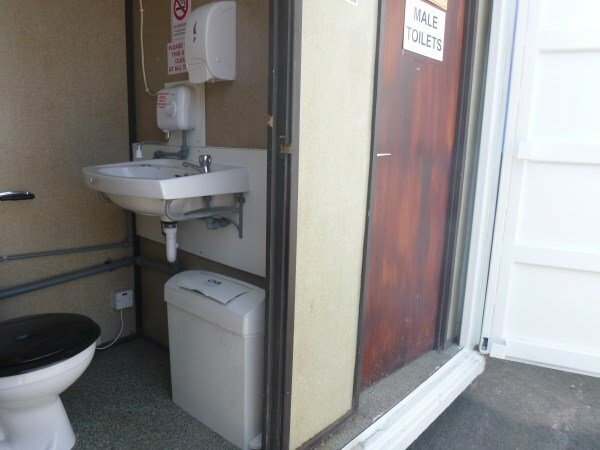 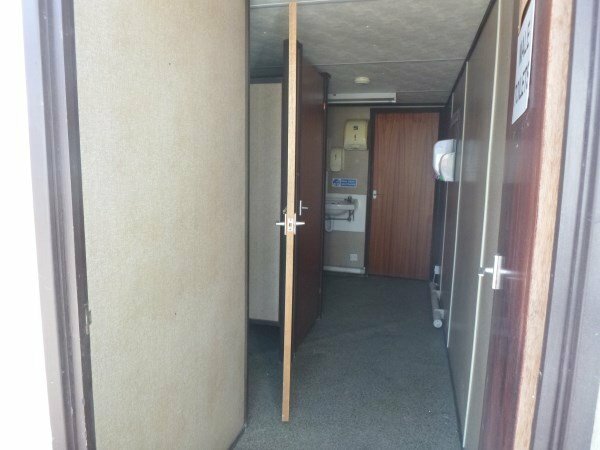 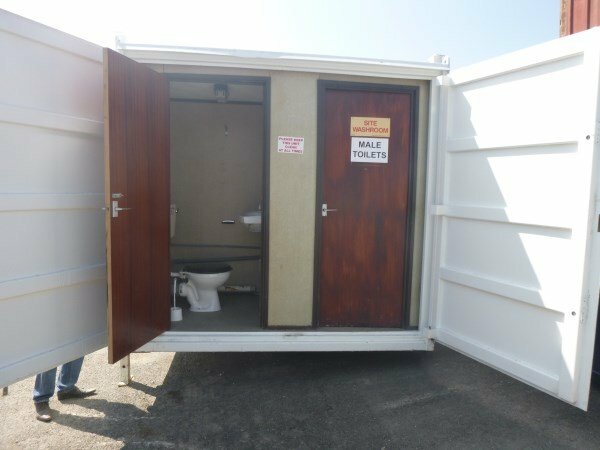 The toilets include 2 Male Cubicles, 2 Urinals and 2 Sinks and leads onto a Drying Room, also 1 Female Cubicle and Sink with its own lockable door. 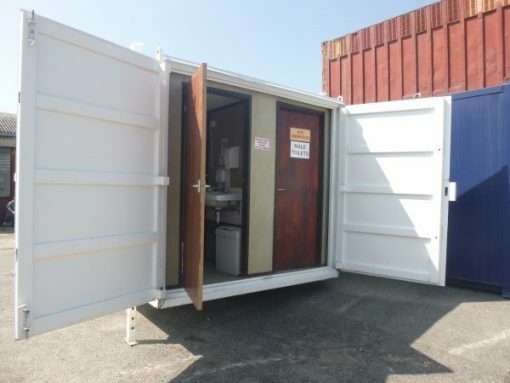 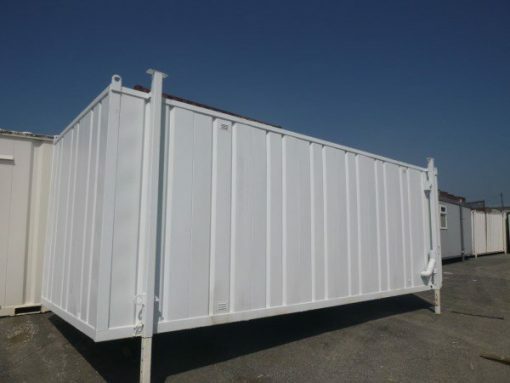 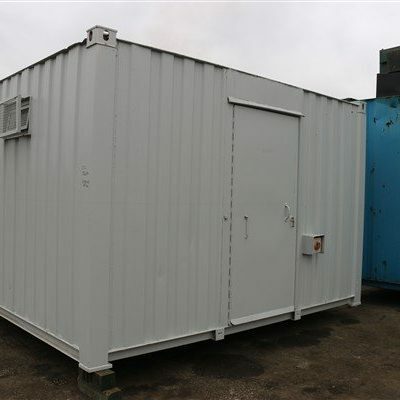 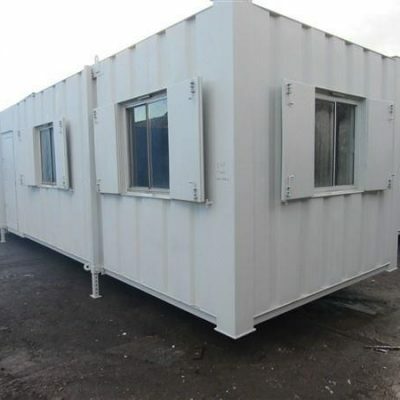 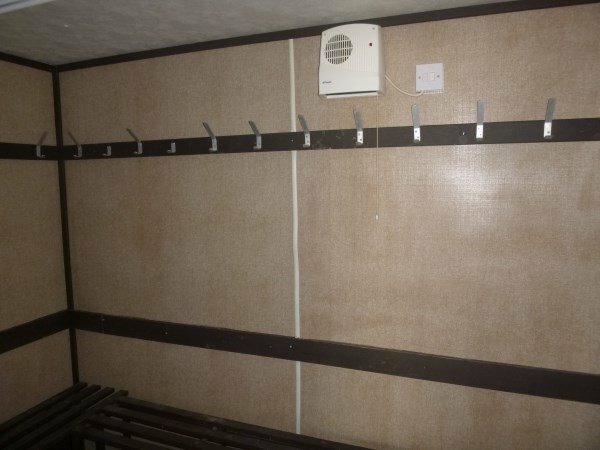 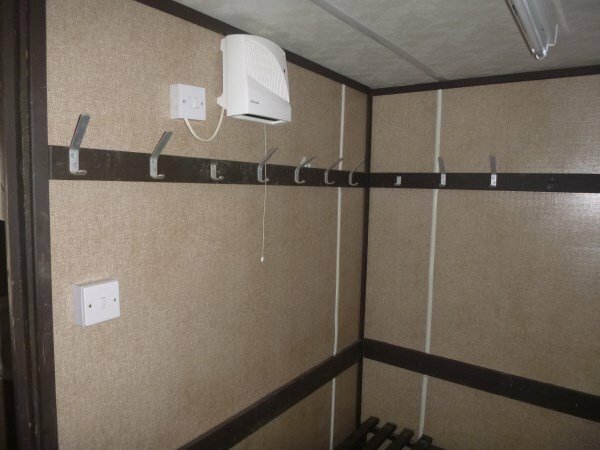 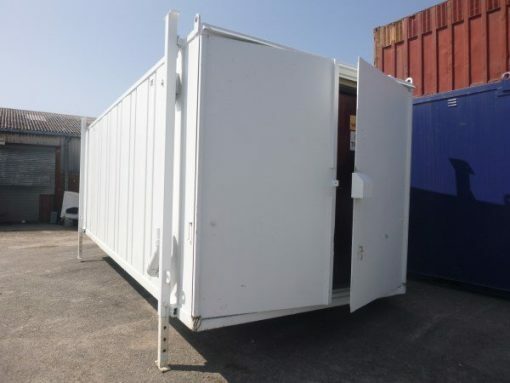 This unit is fully wind and watertight and has been safety checked on all electrical and water devices within the unit.